The complete changelog, including the bugs fixed in Rhythmbox 2.98, can be found HERE. 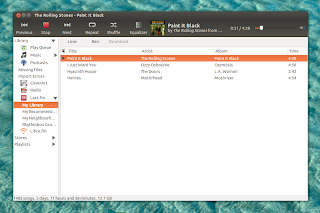 Update: I've had to downgrade Rhythmbox from the WebUpd8 Rhythmbox PPA to version 2.97 for Ubuntu 12.04 Precise Pangolin because there's a bug which causes some Python plugins to crash Rhythmbox. 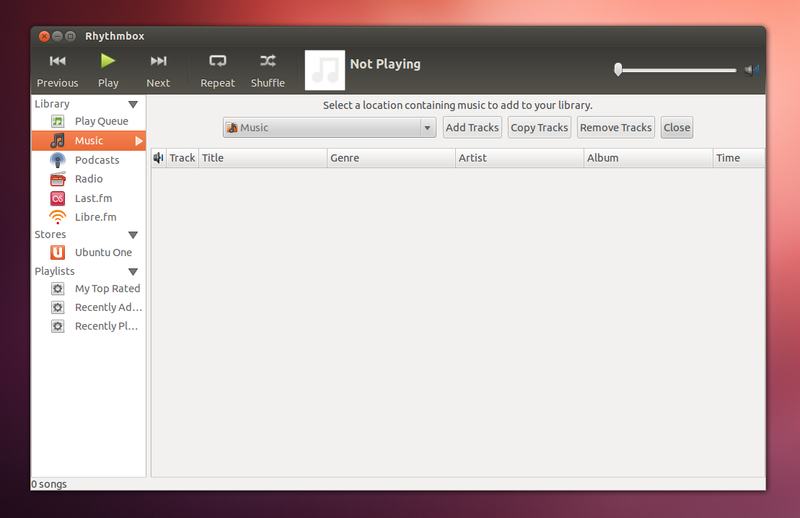 This bug won't be fixed for Ubuntu 12.04 so this is the best solution right now. However, luckily, the bug doesn't occur in newer Ubuntu versions like Ubuntu 12.10. And a note: the plugins available in the third-party Rhythmbox plugins PPA, should work just fine with the latest Rhythmbox 2.98.